Skin is something that people always see and mention first. 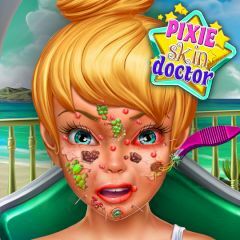 Bad face skin can ruin plans, so Pixie wants to make it healthy again. Can you help her with this?